An AdvocateMUA is a Certified Makeup Artist who offers his/her skills, creativity and artistic talent to promote the health, wellness and safety of women, their children and the communities that support them. We engage the AdvocateMUA as a professional who represents him or herself. He or She promotes his/her own brand within this forum. Thus, we essentially promote a collaboration of passionate artists who together use their art to advocate for others and create the awareness of significant issues. 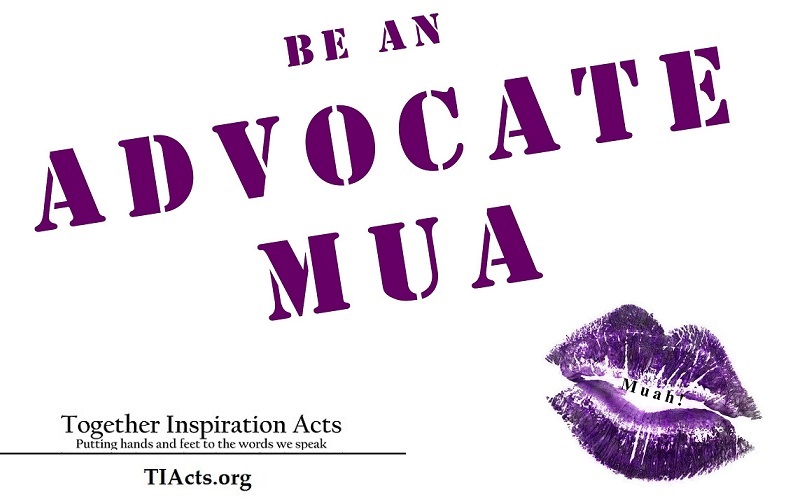 The AdvocateMUA initiative is directly liked to The ModelAdvocate Project and most times our dedicated MUAs are ModelAdvocates as well, using their beauty and brand to advocate for others and make a true impact. 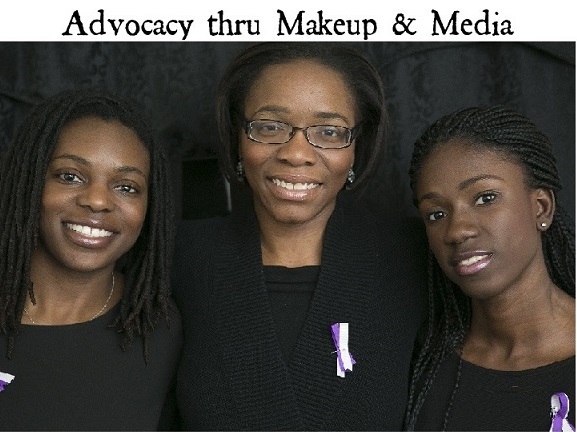 Other Makeup Enthusiasts are invited to engage as volunteer models through ModelAdvocates and as Makeup Associates who assist during Outreach Events. Makeup Associate opportunities are available! 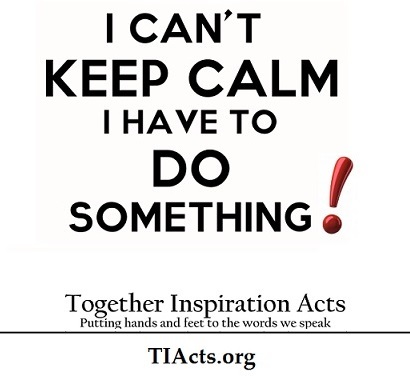 Together Inspiration Acts promotes the health, safety and well-being of women, their children and the communities that support them. We carry out our mission by inspiring skilled professionals to engage with the community through direct outreach, media, campaign, advocacy, philanthropy, health awareness, and civil responsibility.